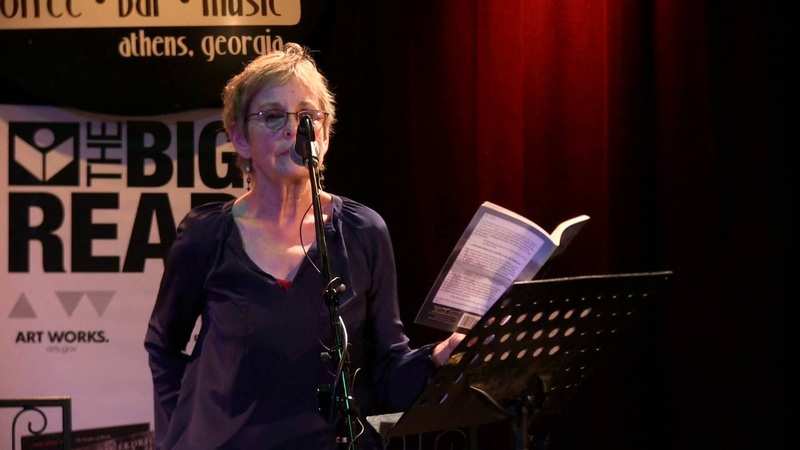 On June 14, 2016, BEI Fellow Ann Fisher-Wirth, spoke in The Big Read: Seat in the Shade Poetry Series at the University of Georgia. A slate of readings, lectures, hands-on events and more will intertwine the work of Robinson Jeffers with the culture and landscape of the South. This was an event for poetry enthusiast and educator alike as it was hosted in the school of education. Consequently, although you may not have been able to attend, thanks to the hard work of Ron Braxley, you can now view Anne’s reading in the link below.